Cleanlites Recycling continually invests in our employees, equipment, facilities and customers while offering an environmentally sound and financially affordable solution to the proper recycling of various waste streams. Recycling and waste industry laws and regulations for safe recycling and transparent management. 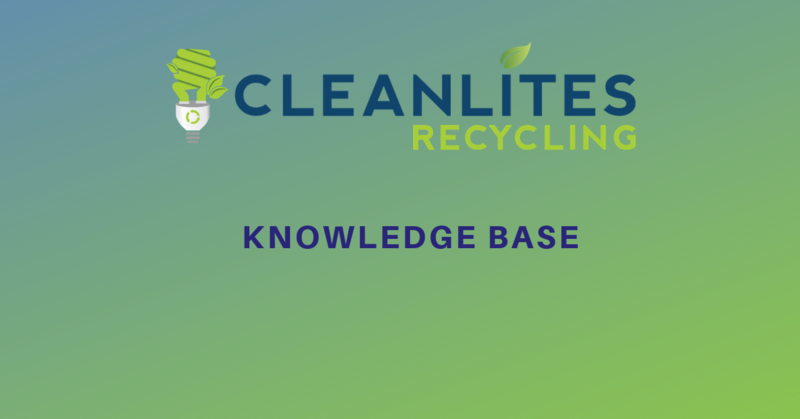 Cleanlites Recycling is certified to handle a variety of waste streams and to assuredly take care of potentially hazardous materials from any customer.